i tình yêu stampy. awsome art. HD Wallpaper and background images in the stampylongnose club tagged: photo why. Oscar age 11 I tình yêu watching Stampy's Minecraft let's play videos!!!! 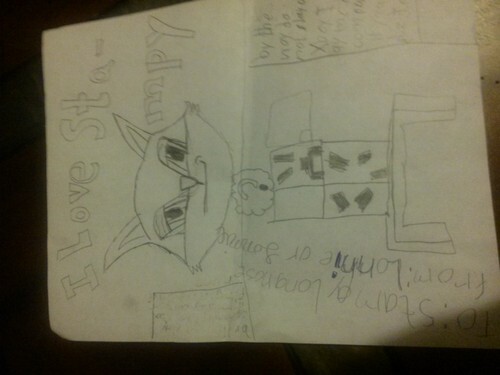 Eye tình yêu Mr. Stampy Cat!